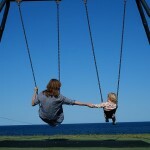 Mother’s Day is the perfect day for an outing with your little one(s)! Get inspired with some of these activities in Raleigh. Raleigh is full of great parks that can provide a full day of fun for the whole family. 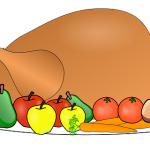 Here are a few simple, kid-friendly dishes to add to your menu this Thanksgiving that are quick and easy. 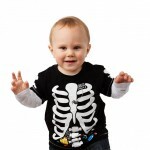 Use your resources around the house and try these cute, DIY Halloween costumes for kids. Primary Beginnings was one of several child care centers in Wake County to receive a grant for the Farm to Child Care (F2CC) program. With the Triangle constantly making “top” lists for families, activities for toddlers are absolutely necessary. 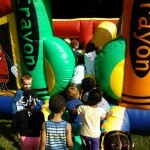 Our Raleigh preschool is always learning about new, fun-filled activities for kids around the Triangle. It’s time to clean out those closets, rummage through that attic, and re-arrange the garage! 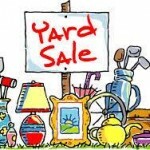 The Spring Forest Primary Beginnings will be hosting a yard sale, bake sale and car wash on Saturday, May 31st from 8:00 am to 1:00 pm. 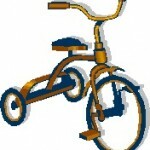 Primary Beginnings is holding a Trike-A-Thon to support the St. Jude Children’s Hospital! 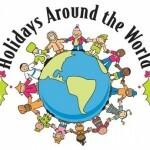 In honor of the various cultures represented by our preschool and after school child care students, we are hosting a “Holidays Around the World” celebration!